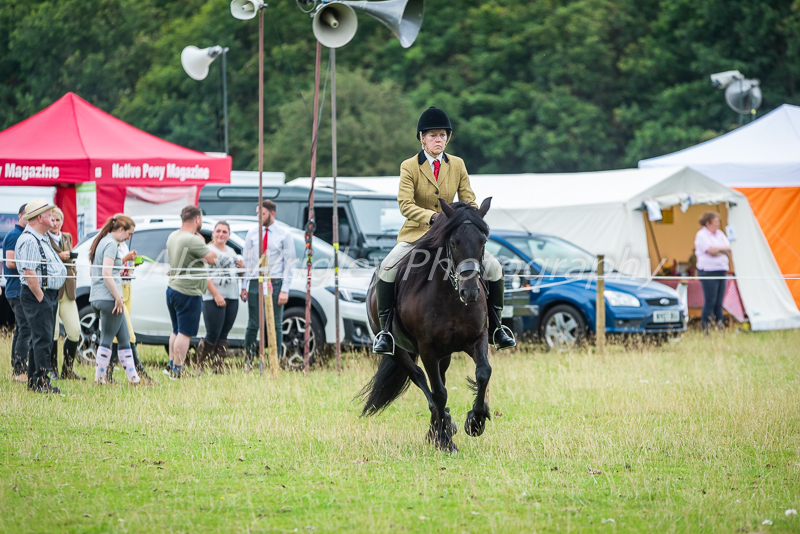 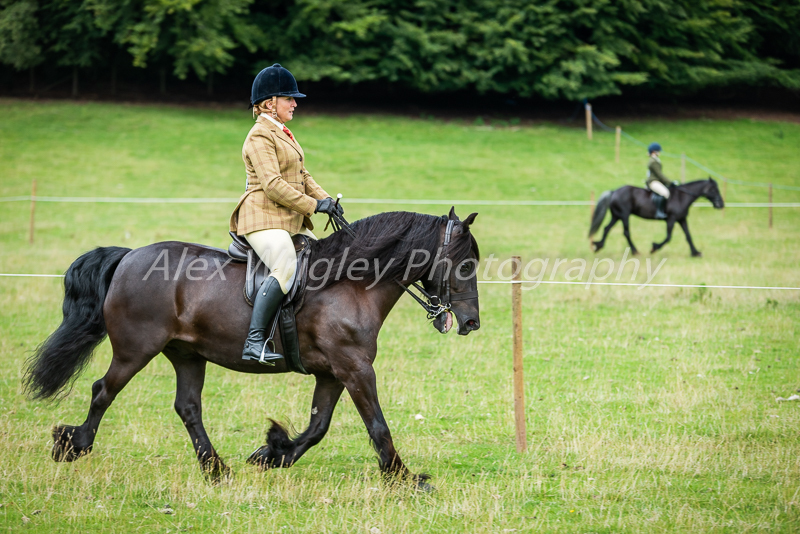 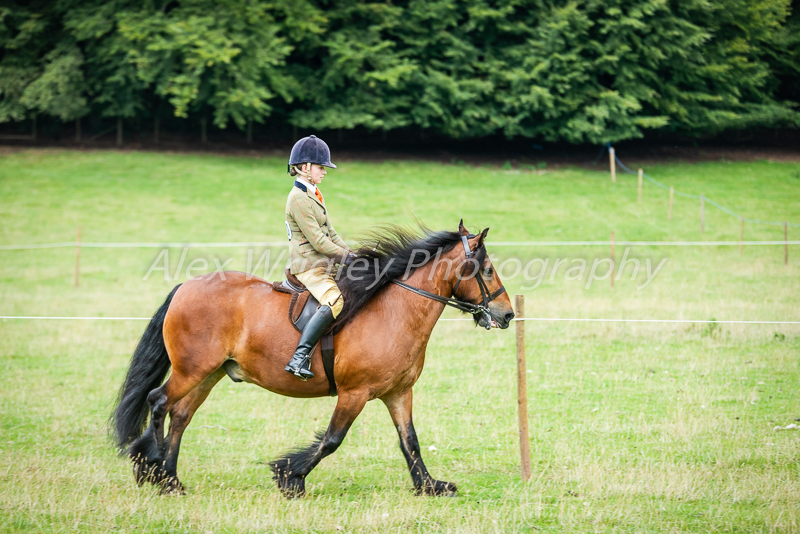 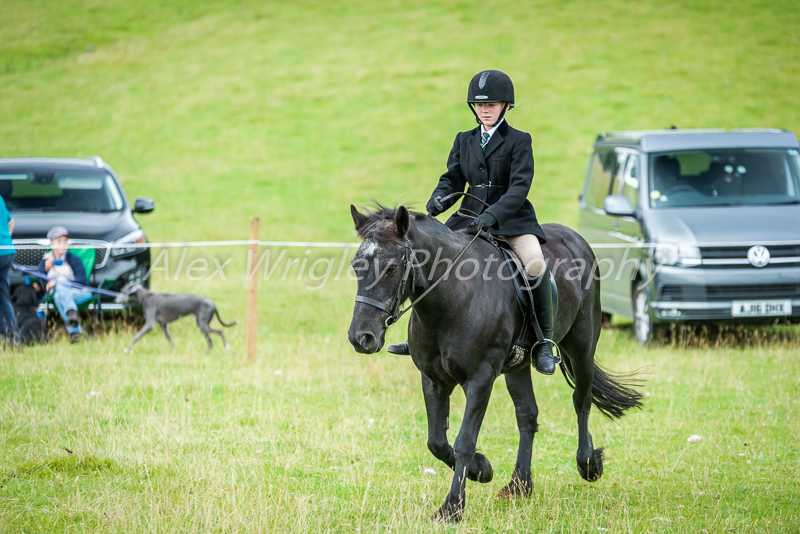 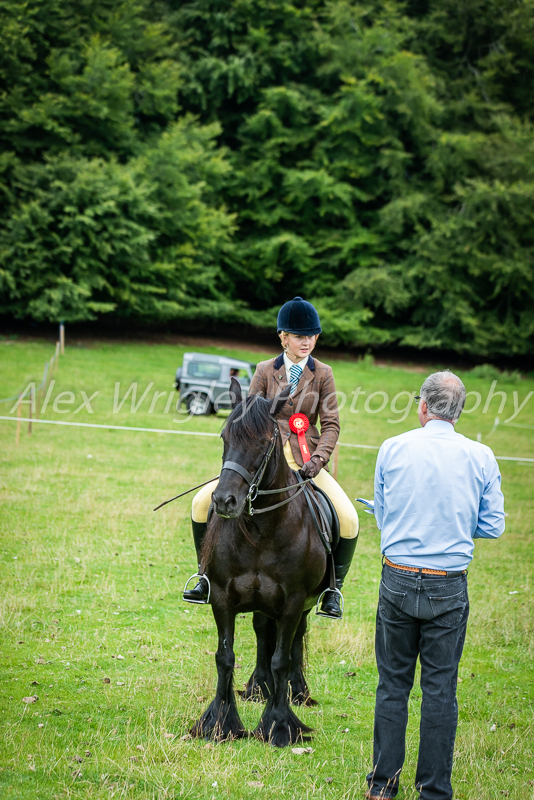 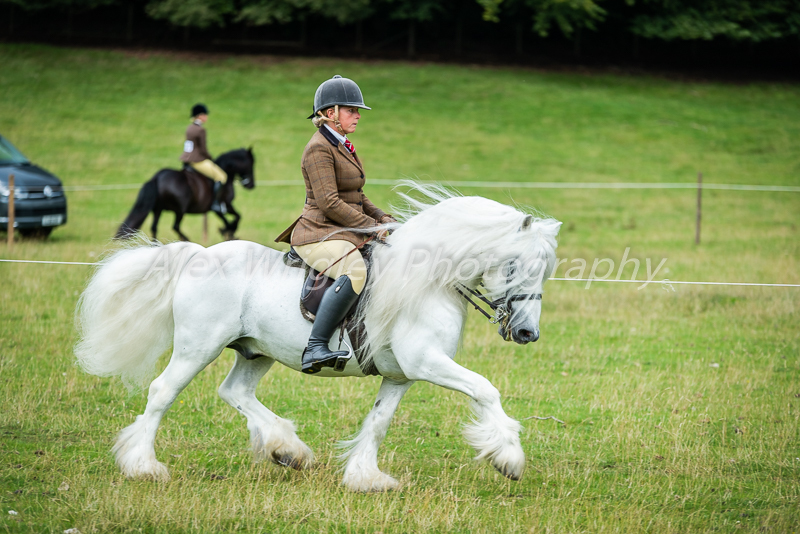 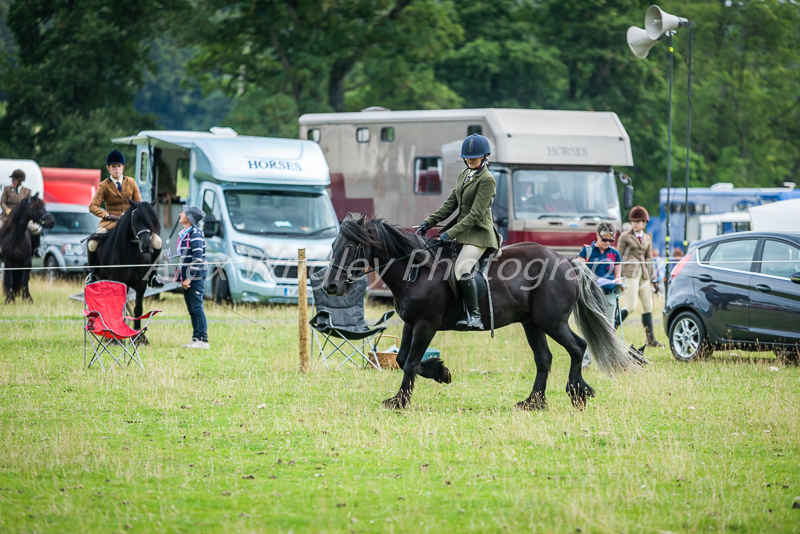 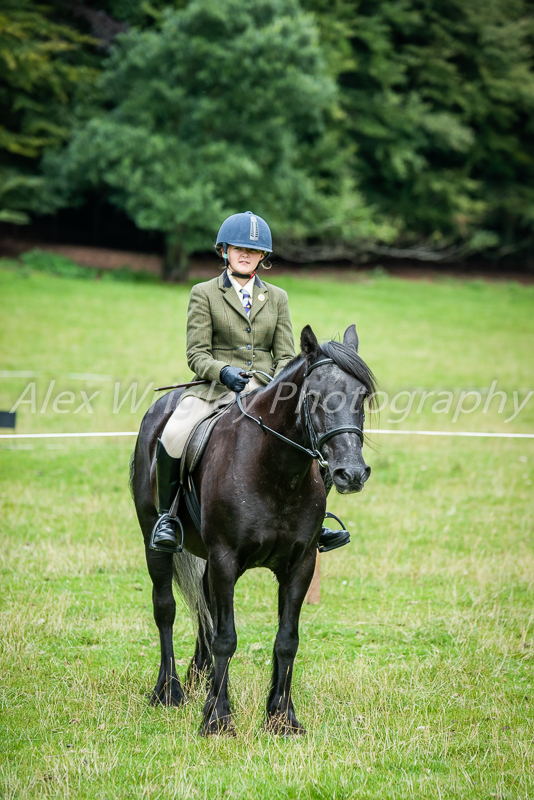 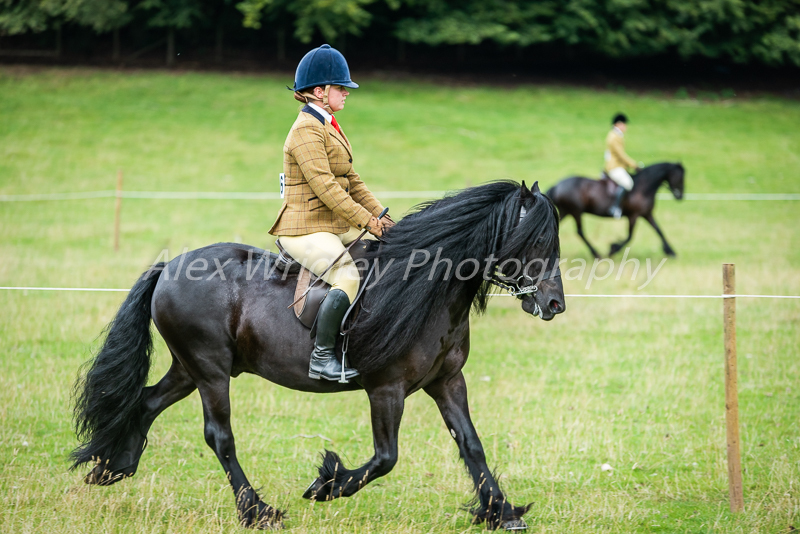 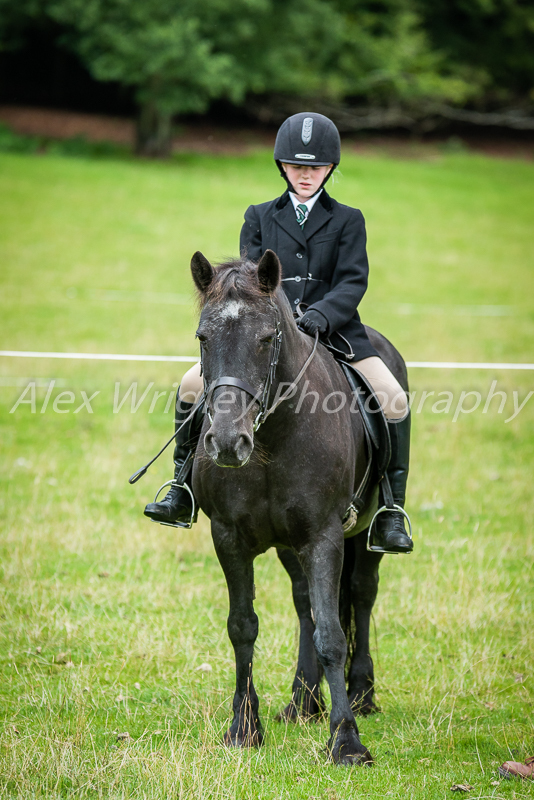 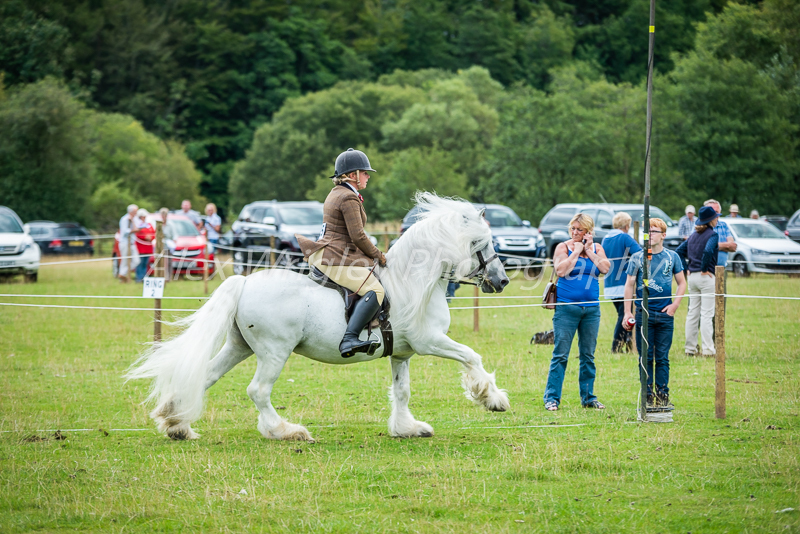 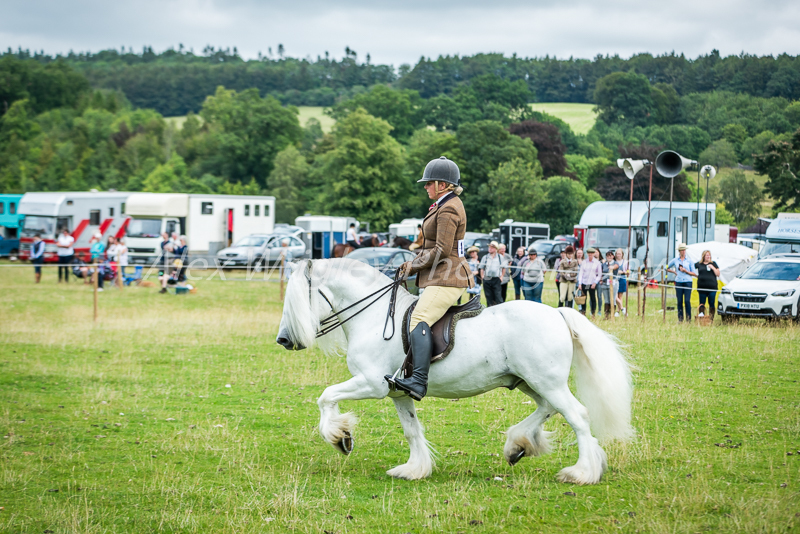 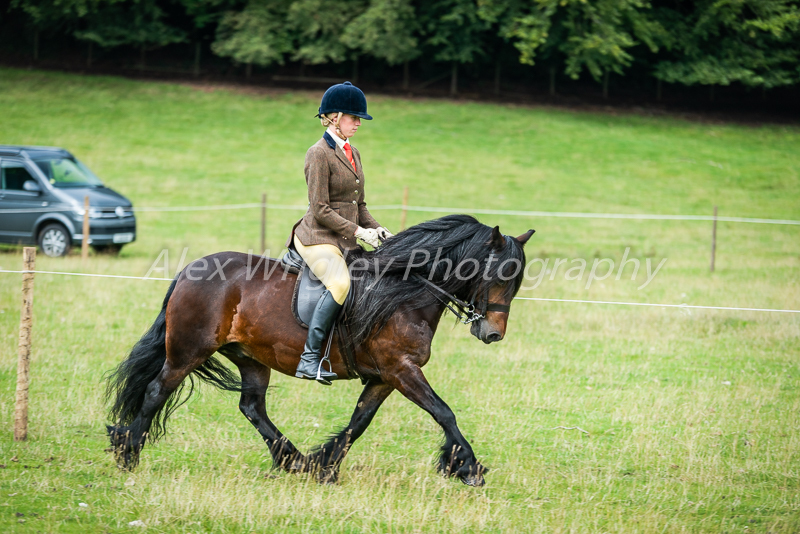 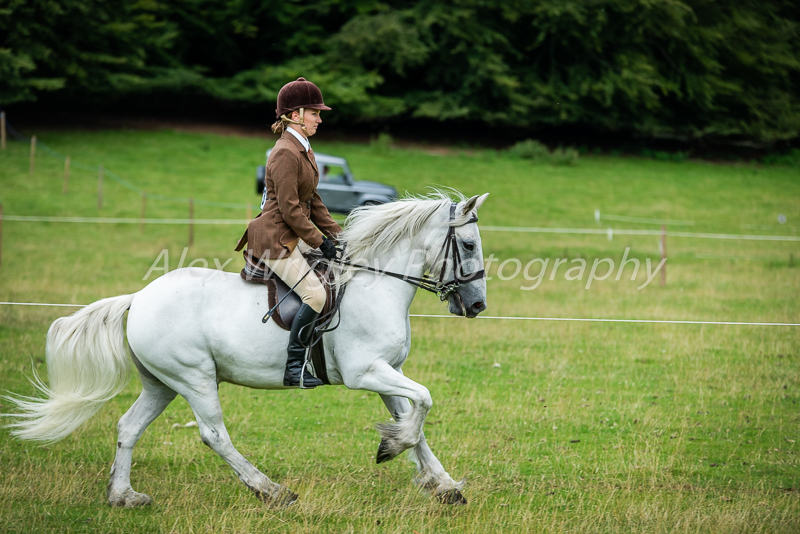 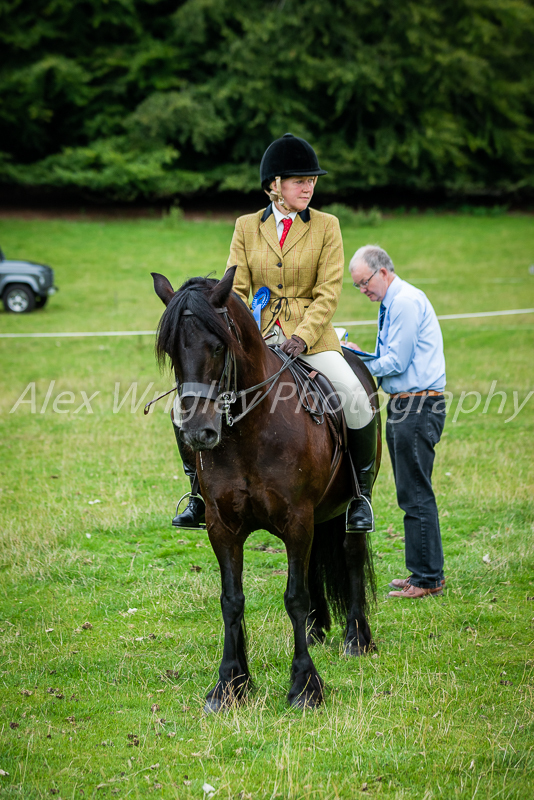 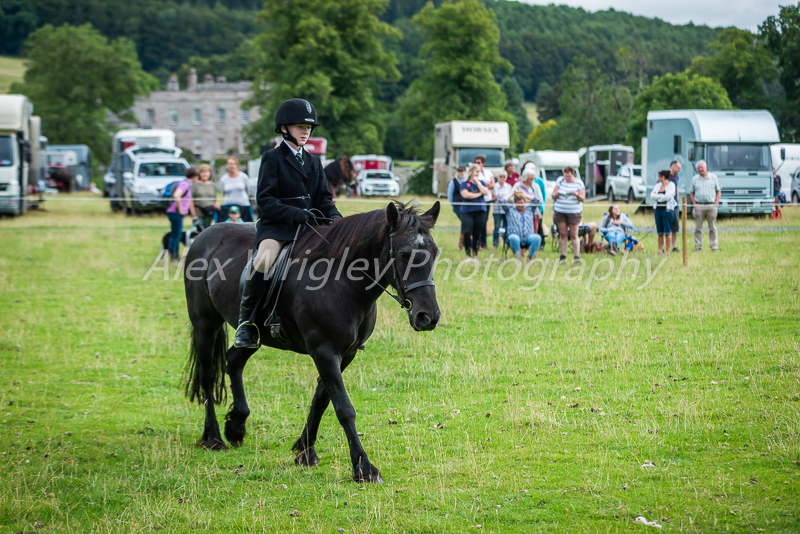 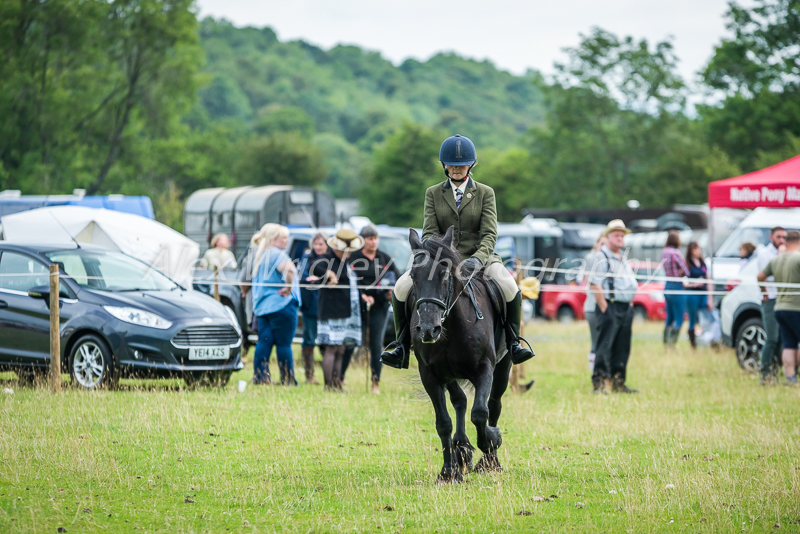 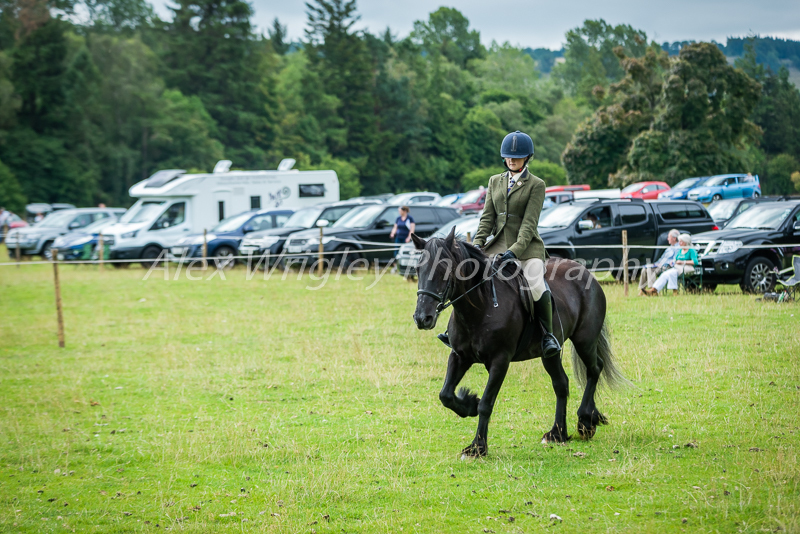 Unedited images from the Fell Pony Breed Show 2018. 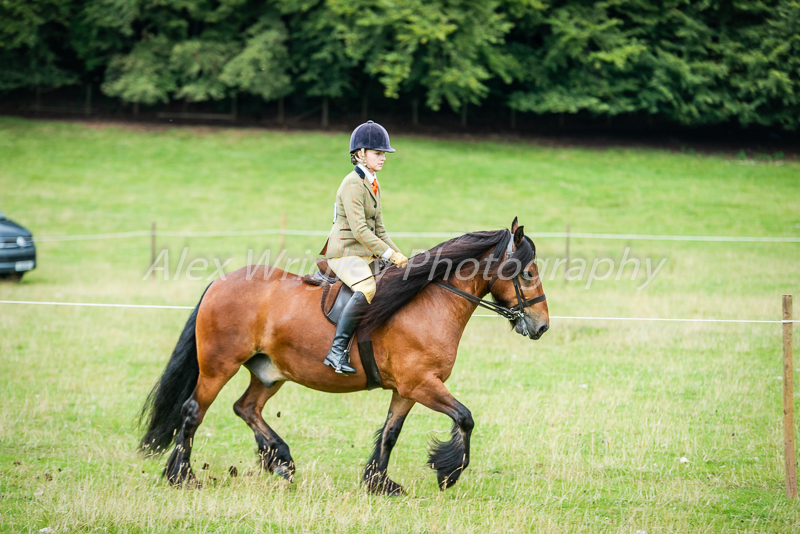 All photos will be fully edited after purchase, and you can purchase directly through the website here. 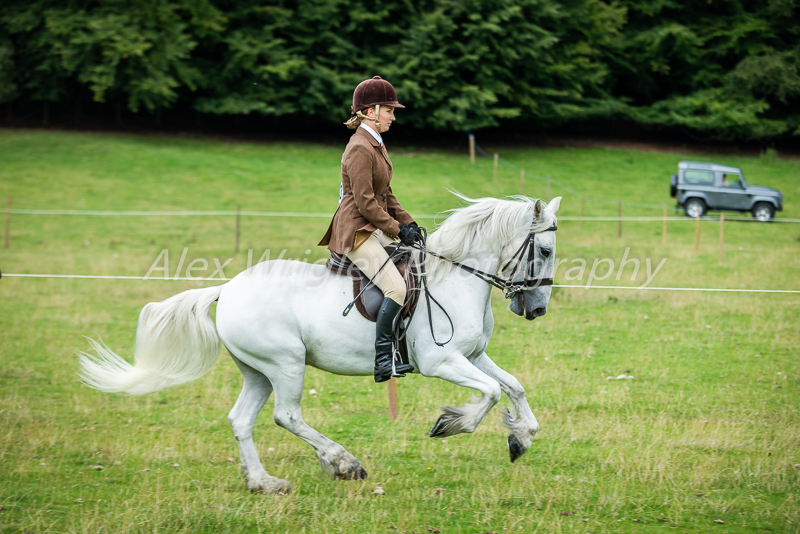 All in-hand classes will be available on Rebecca Bridges Photography.